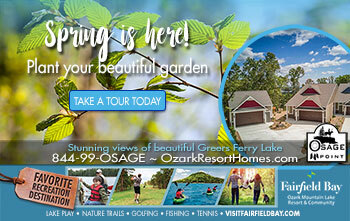 Spring has sprung & your Fairfield Bay Marina is READY! All ice is now purchased from inside the store as we’ve contracted with an outside vendor. A new ATM machine is in place providing our clients access to money without leaving the lake. We now have a self-serve fishing license kiosk freeing up our cashiers to process other retail sales. Most of our new, fun, exciting clothing & accessories are in, on display & ready for you. As I type the physical gas docks are in & being plumbed as I type, this gives us a much more efficient system to service our gas clients in higher numbers & quickly so they can get back on the lake to enjoy that valuable family, together time. The new floating stage is installed & receiving its finishing touches. We have the ONLY floating stage on Greers Ferry Lake with six bands scheduled this year for your entertainment. 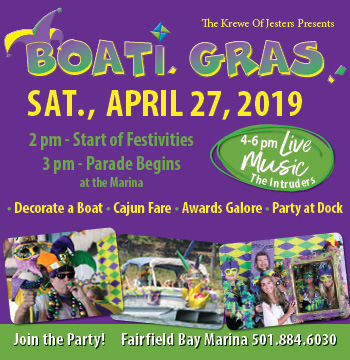 We kick of the band series of 2019 with Boati Gras on April 27th, come by land, come by water for our kick off celebration on the water featuring “The Intruders”. The Veterans Barge is several weeks away from being remodeled, giving us the only 60 person capacity pontoon on the lake for parties & group venues of all kinds. 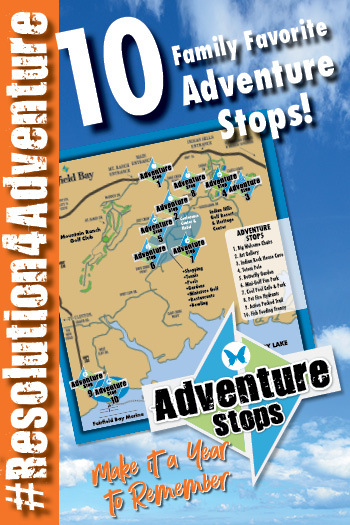 Stay tuned & make sure you like the Fairfield Bay Marina page to stay updated on all lakeside events!